Quick history: There's this amazing shop in Florida. It's called A Comic Shop, and they're real innovators when it comes to running a comic shop. In 2013 we borrowed one of their ideas -- Free Comic Book Month! You can thank them for this. What is Free Comic Book Month? It's a month long celebration of comic books! We give away comics, graphic novels, and other comic-related goodies each and every Saturday. When you show up for freebies on the first Saturday, it unlocks freebies for you on the next Saturday. Don't miss a Saturday and you'll enjoy awesome freebies for 5 Saturdays in a row! 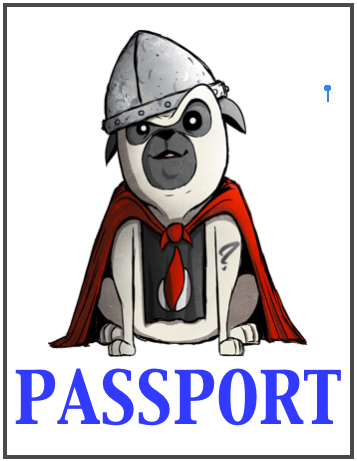 For tracking purposes, you'll be issued a FCBMonth Passport on Free Comic Book Day -- so be sure you get one! Free Comic Book Month starts with Free Comic Book Day on Saturday, May 3, 2014. When you attend, you'll receive your Free Comic Book Month Passport, and instant access to the freebies on the following Saturday, May 10. You must come by on May 10 and get your FCB Month Passport stamped in order to access the freebies the following Saturday, and so on. If you miss a Saturday, you miss out on the freebies for the rest of the month. And of course, we're saving the best items for later in the month. So, here's a schedule of what we have planned as giveaways. Please note, we'll be posting updates of additional items we'll be giving away throughout the month.